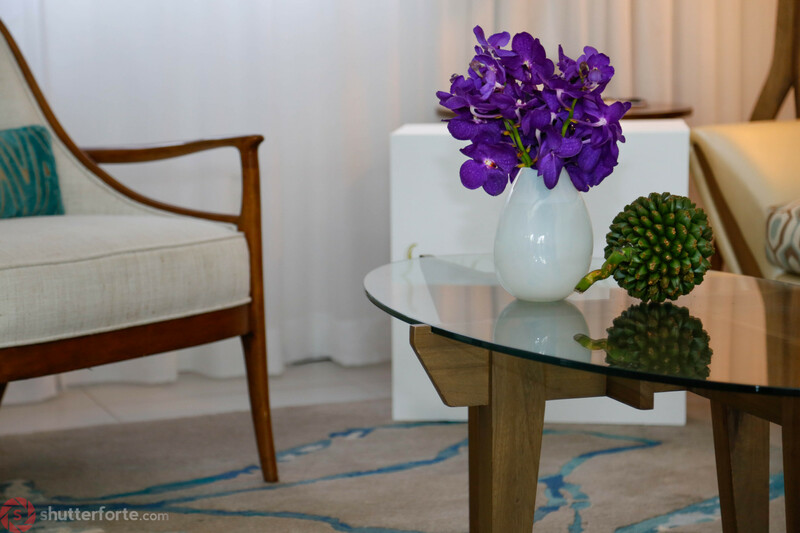 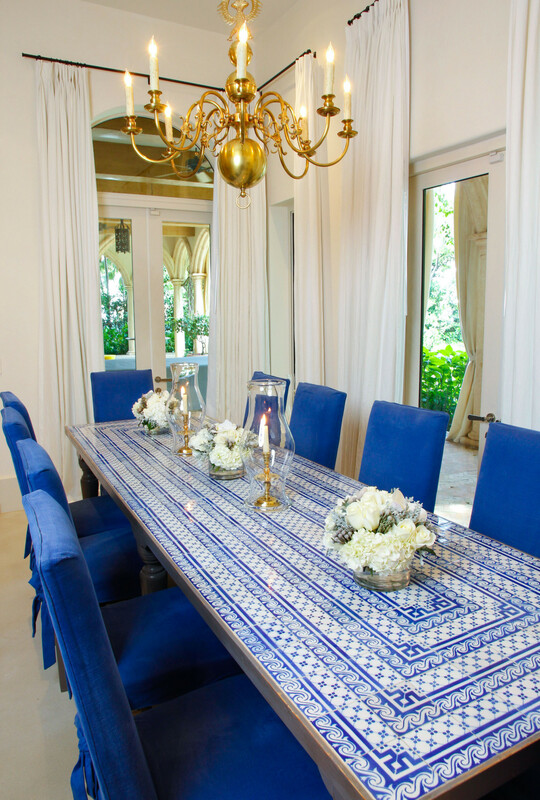 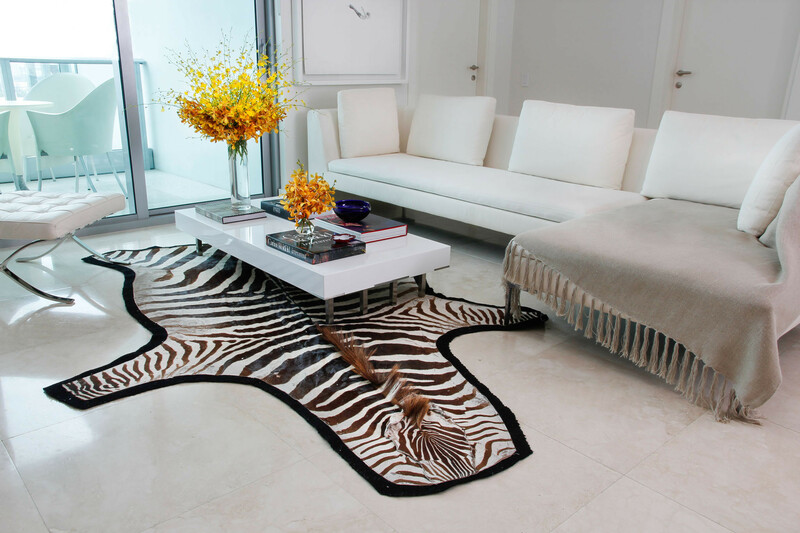 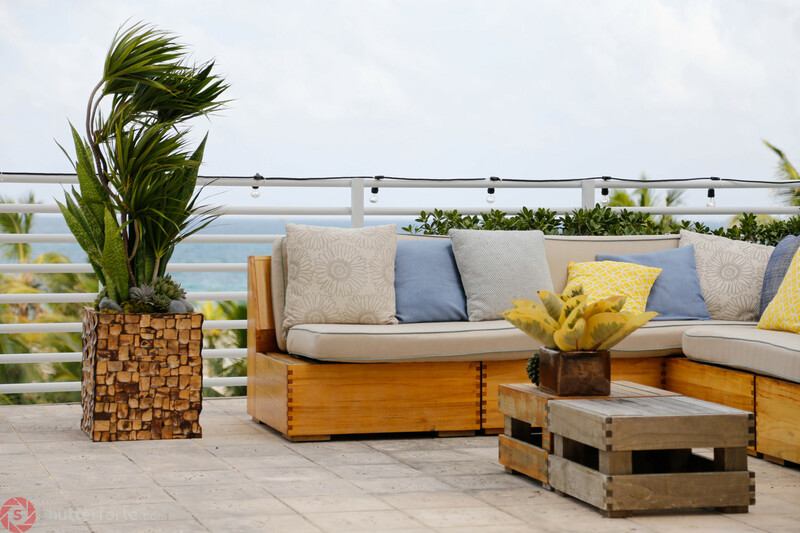 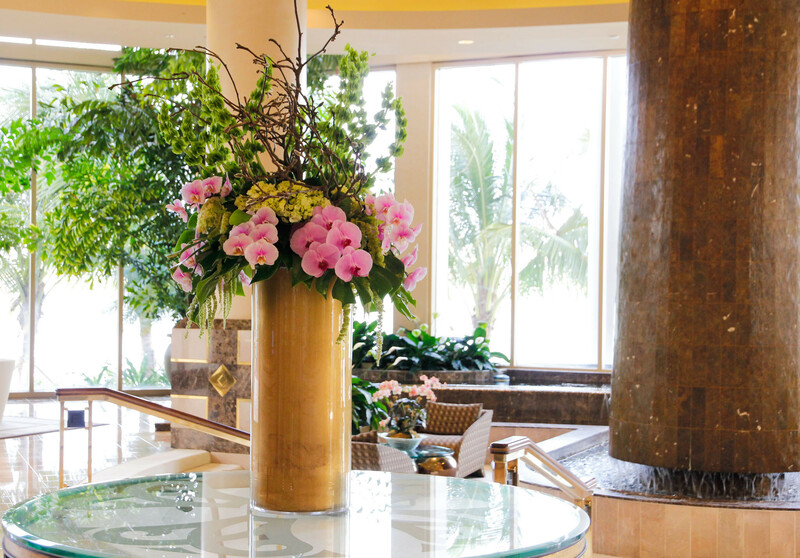 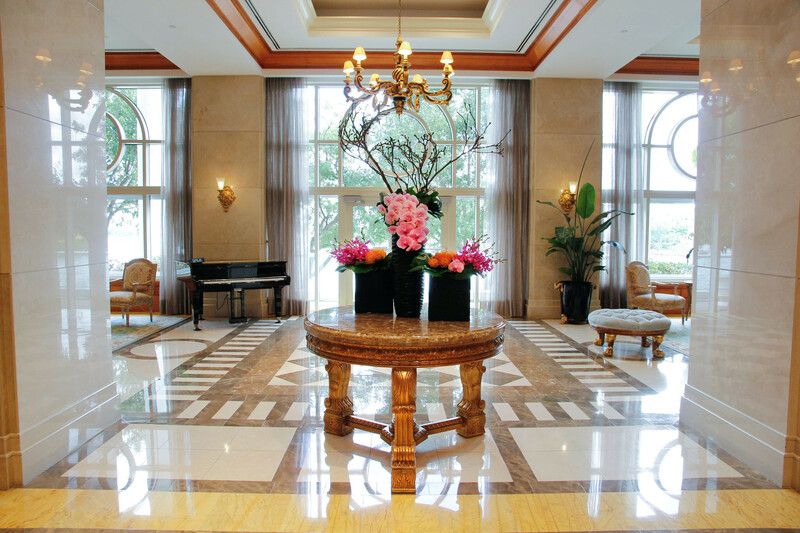 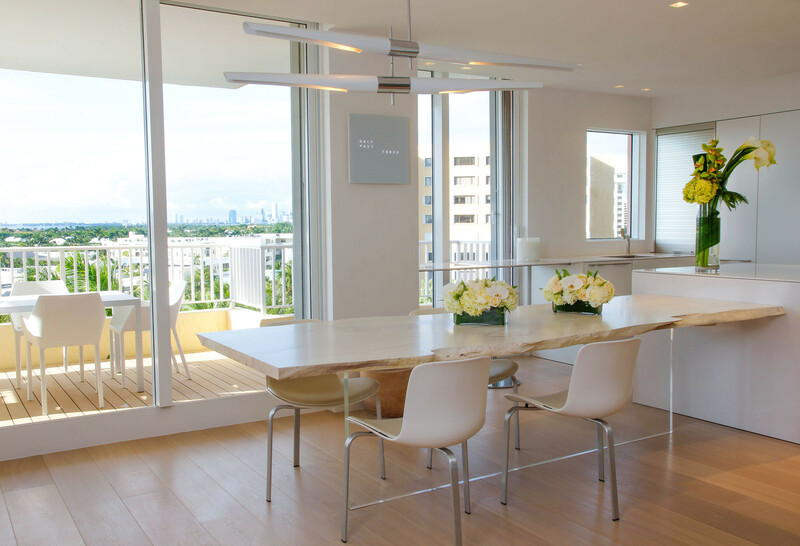 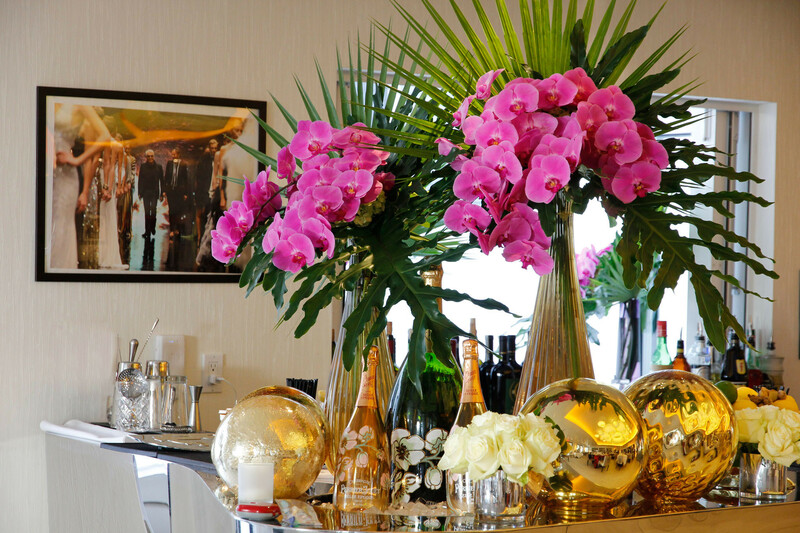 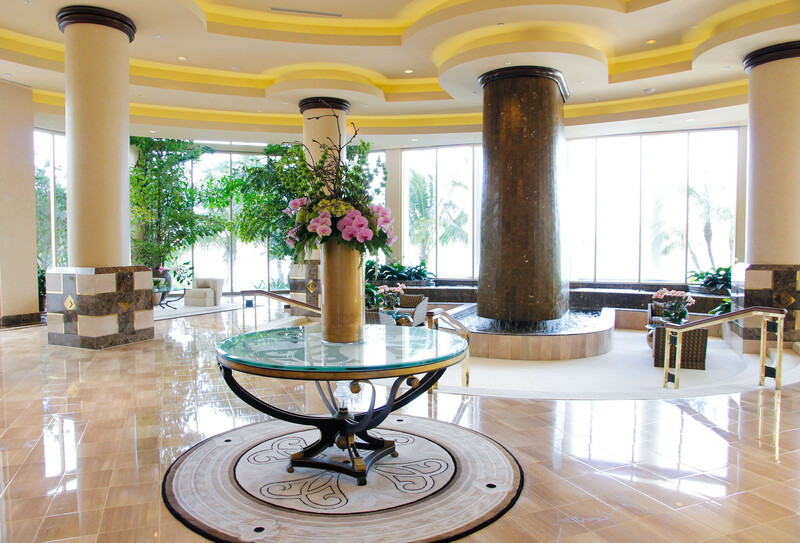 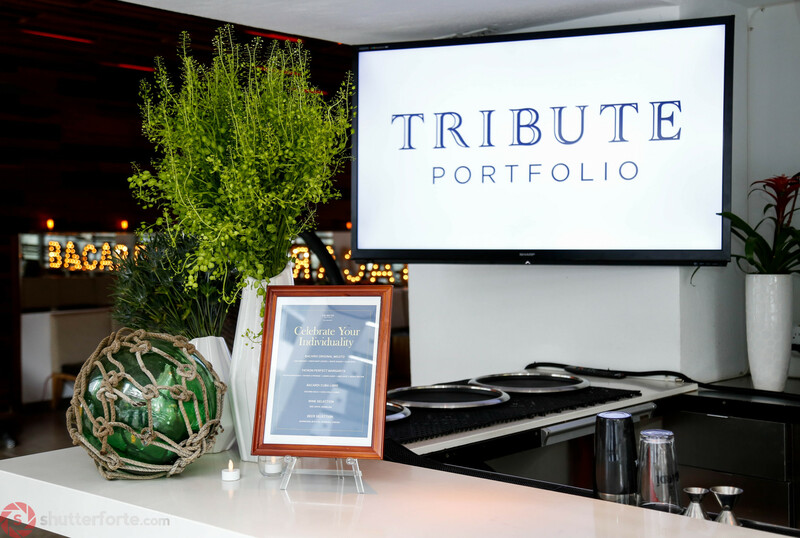 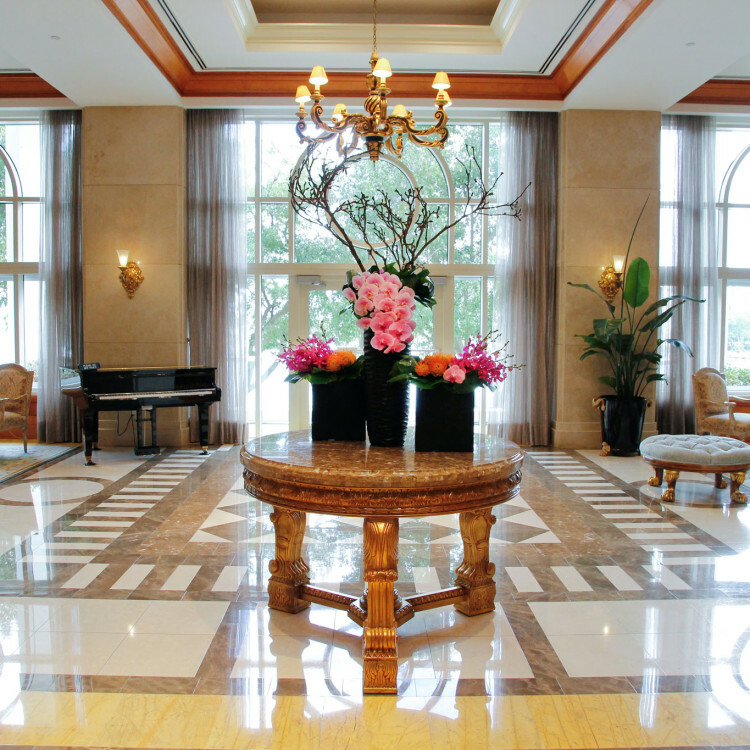 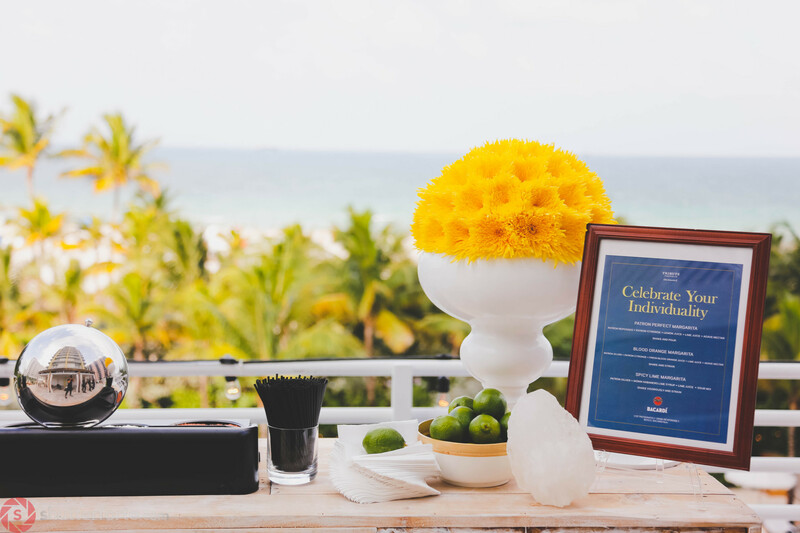 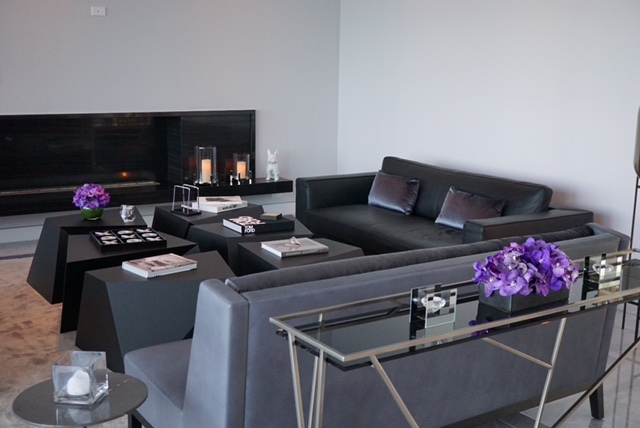 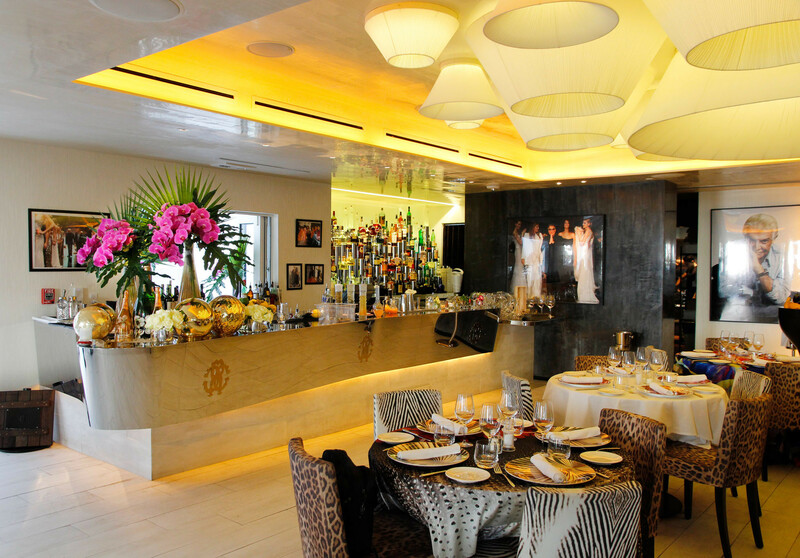 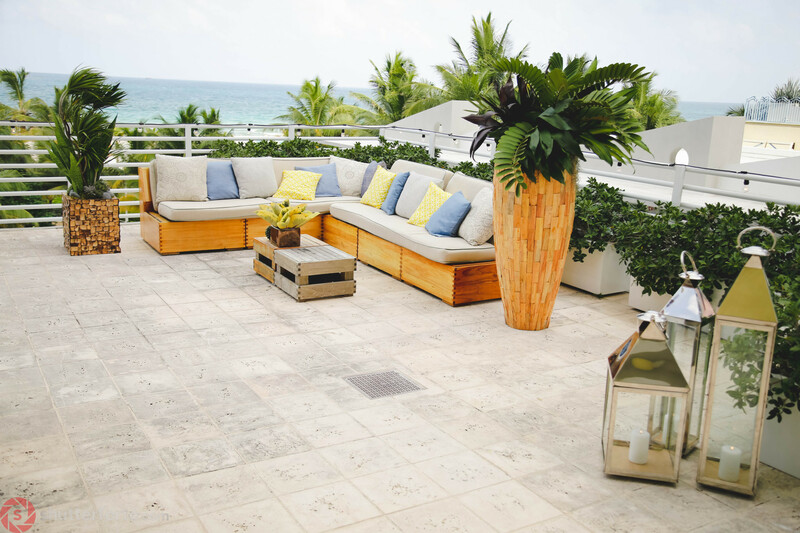 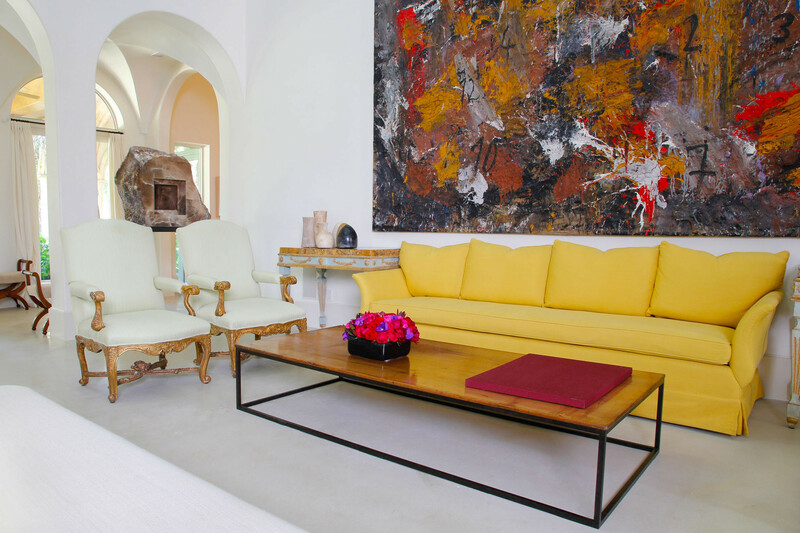 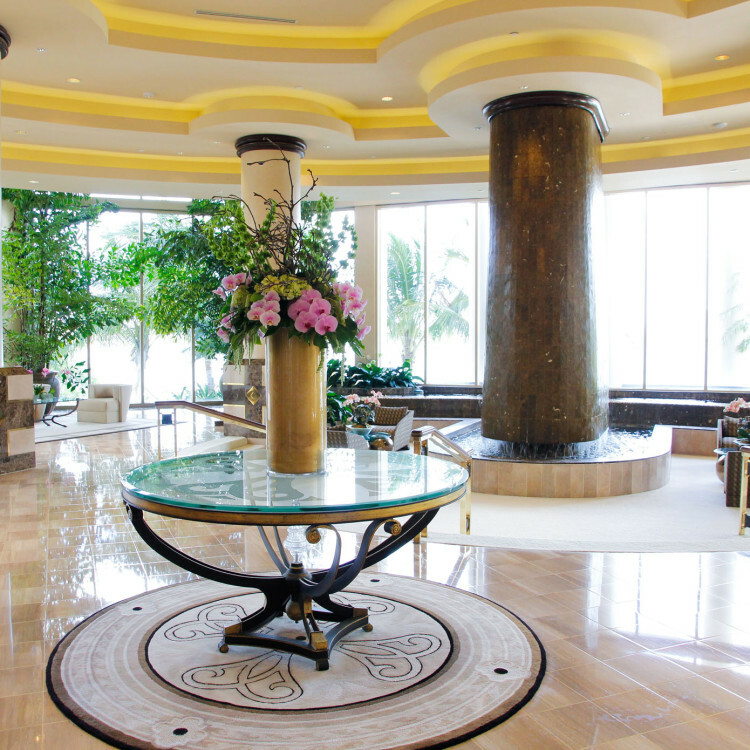 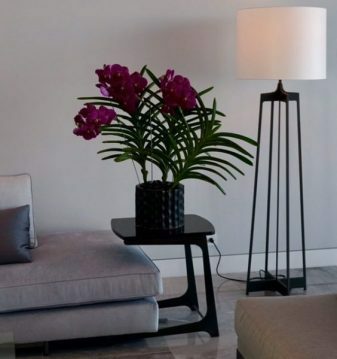 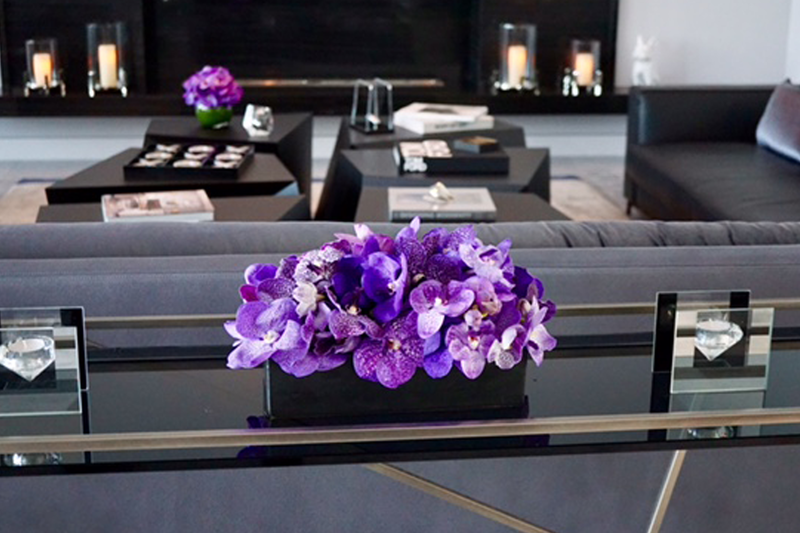 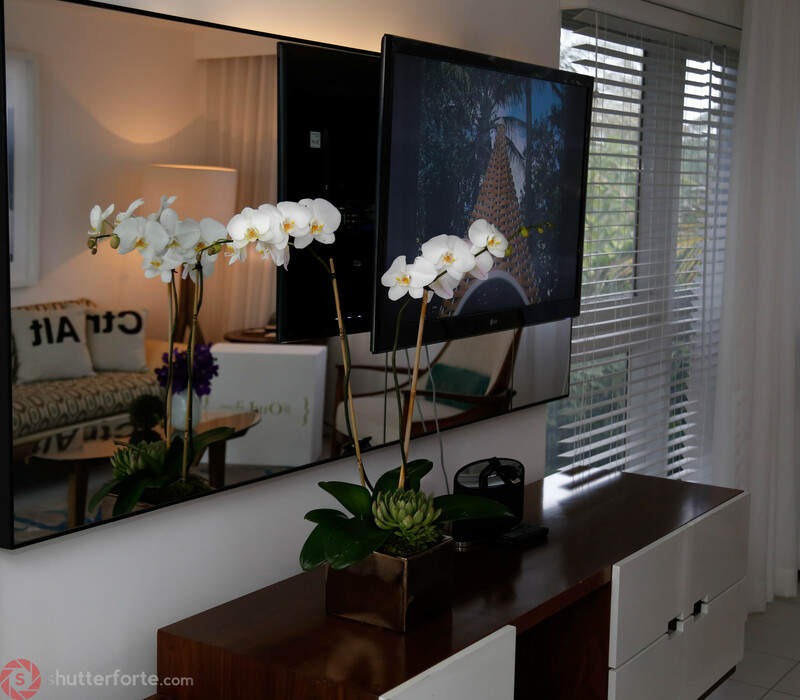 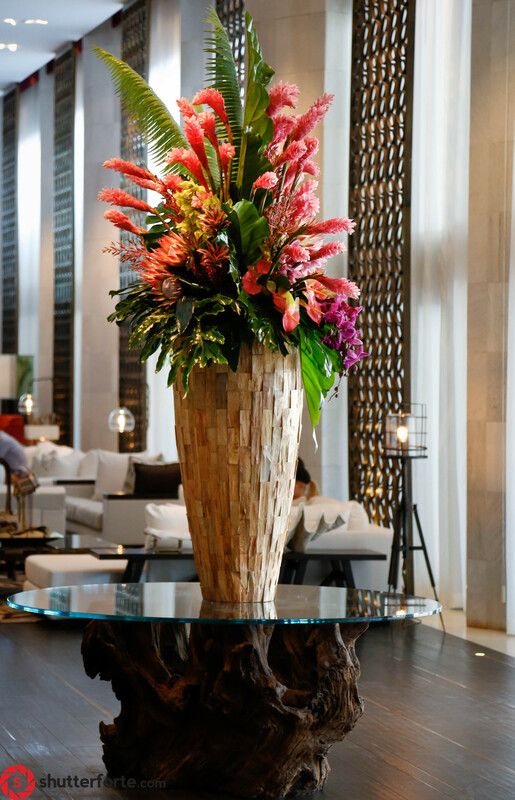 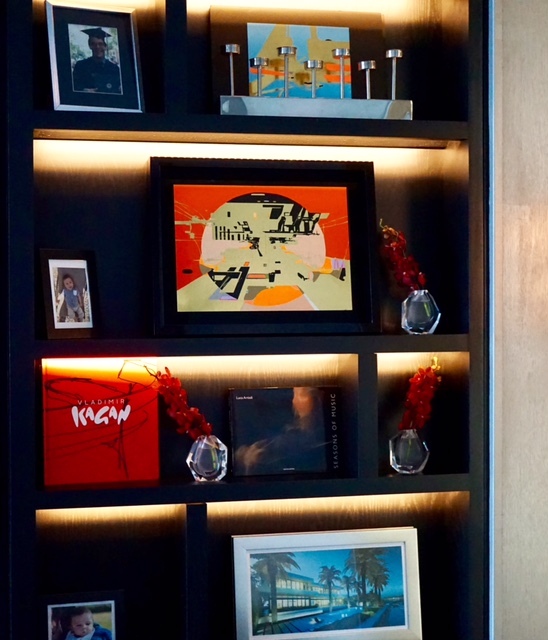 We are proud to serve Miami’s finest luxury hotels, restaurants, condominium communities, corporate offices, retailers, event spaces and private residences with our signature designs and arrangements custom-tailored to each brand and maintained on a regular basis. 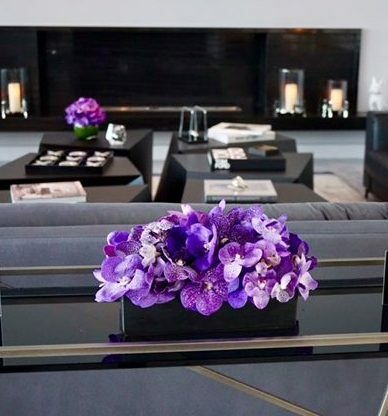 Offering residential and corporate services on a weekly, bi-weekly or monthly rotation, our signature designs can be custom-made to suit your corporate brand or residential style. 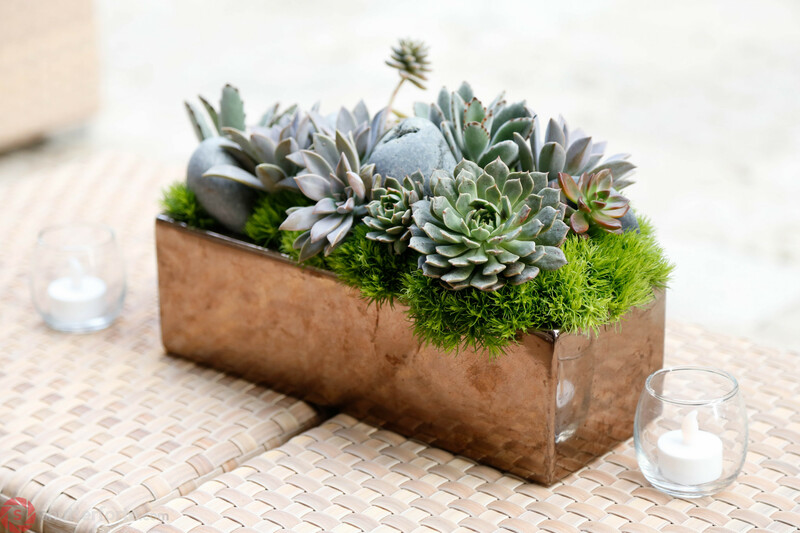 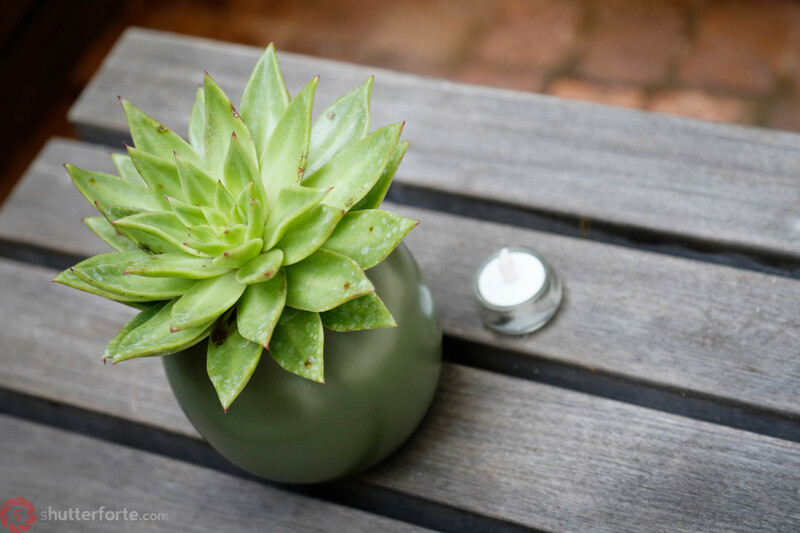 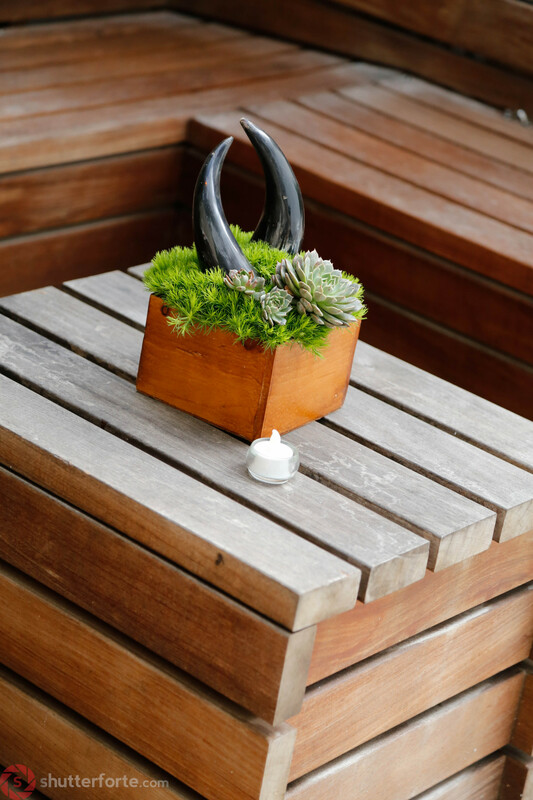 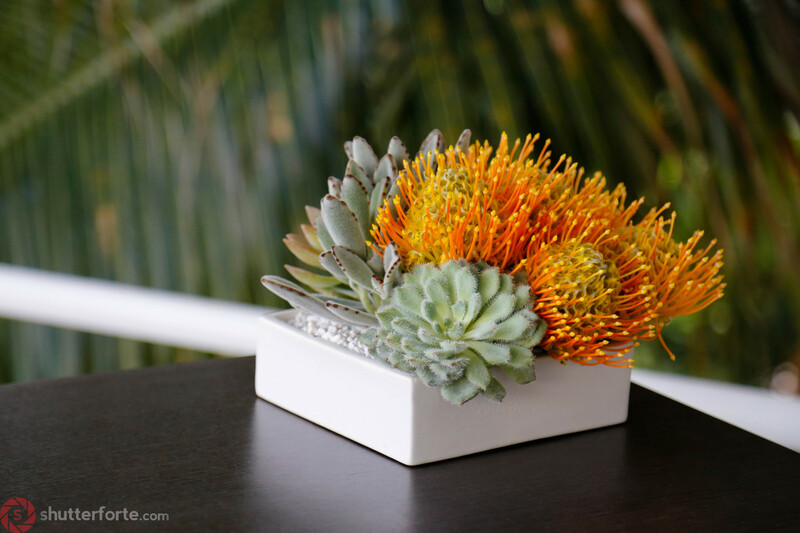 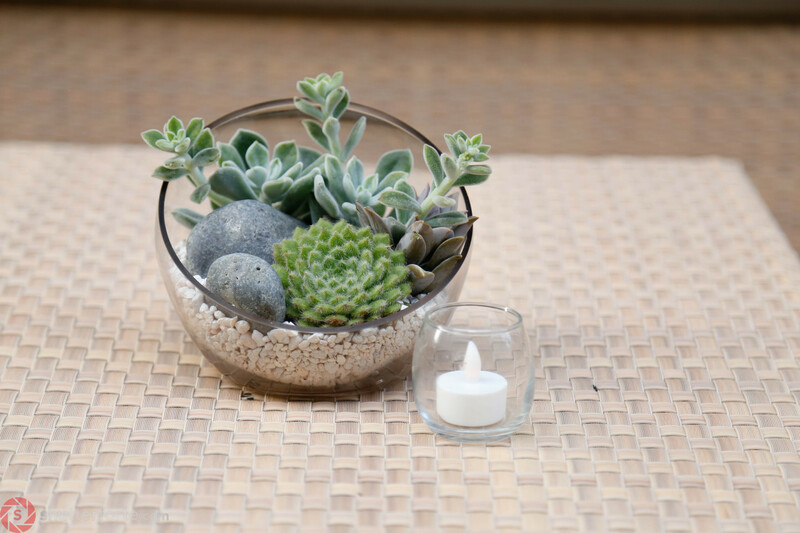 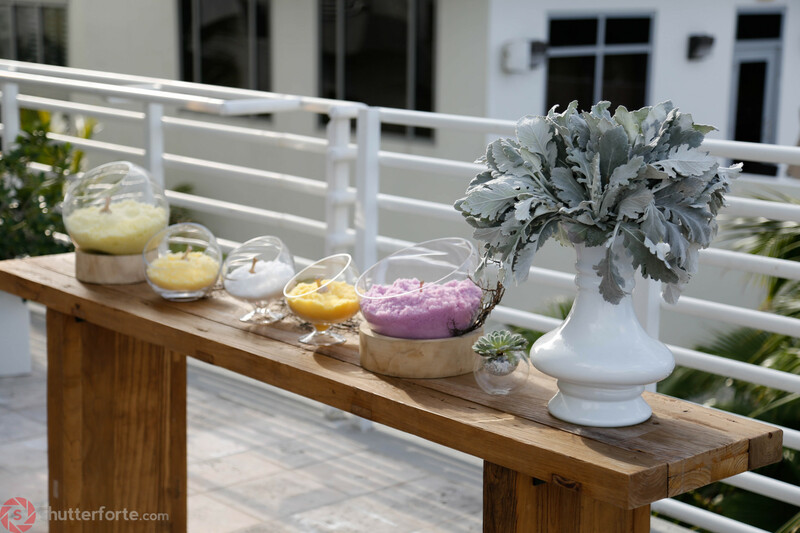 Other distinct comprehensive services available include: Gifting, holiday décor, exotic planters, indoor air plant landscapes, succulent gardens, container gardening and lush terrace landscapes. 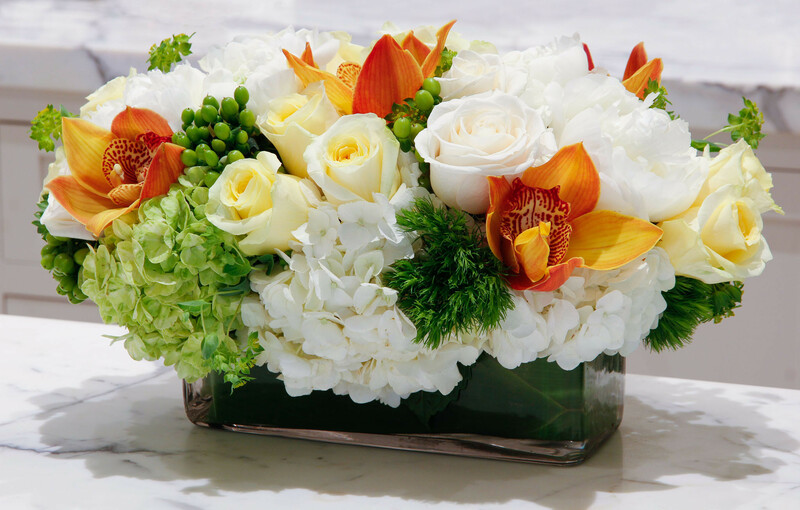 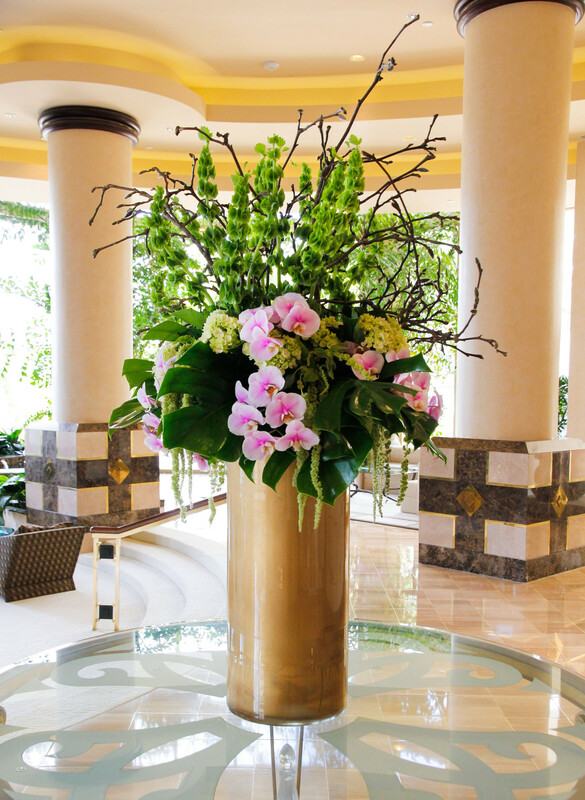 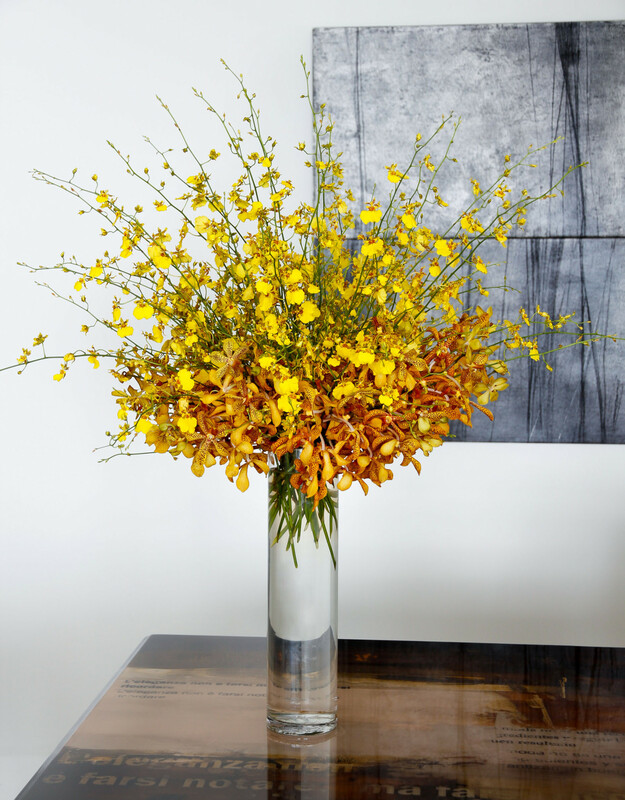 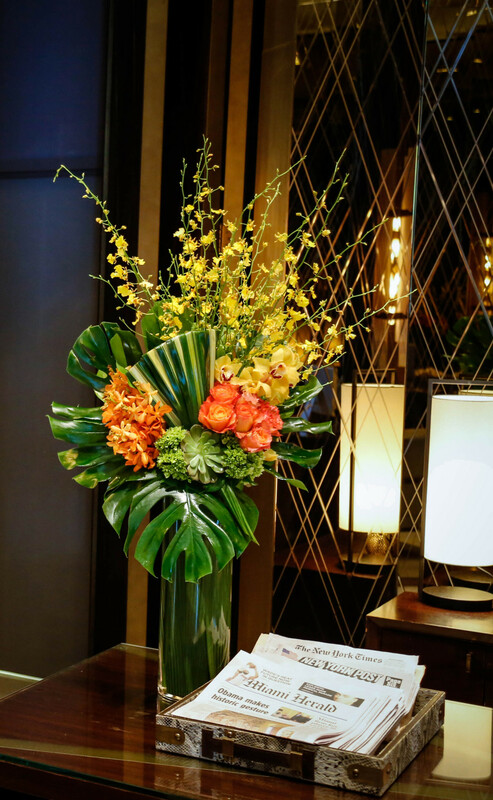 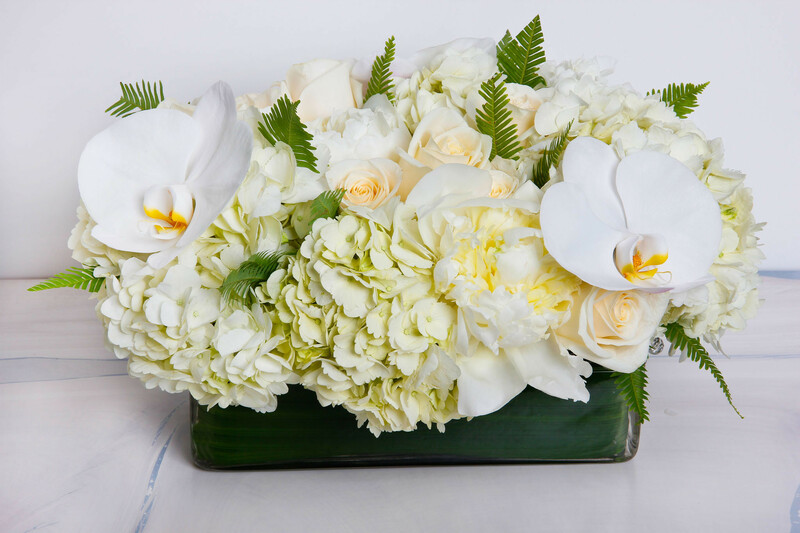 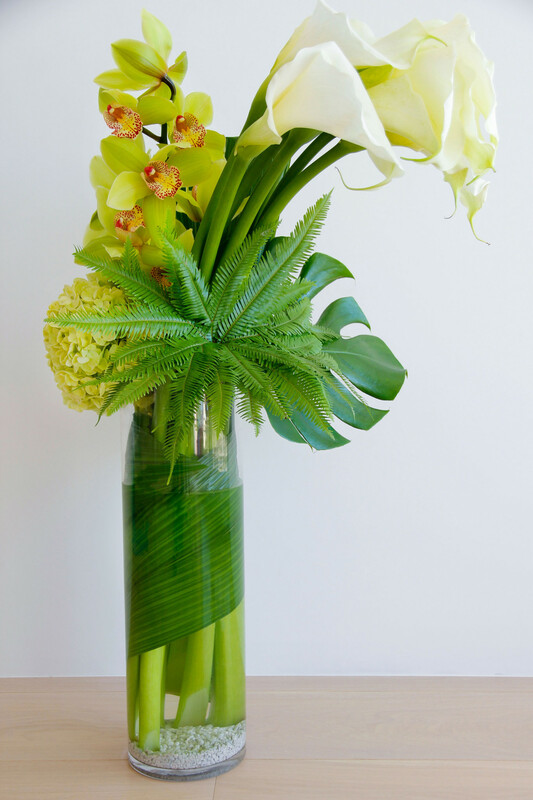 Delight and inspire your clients, employees and visitors alike with custom-made, fresh-cut floral arrangements delivered to your business or residence each week. 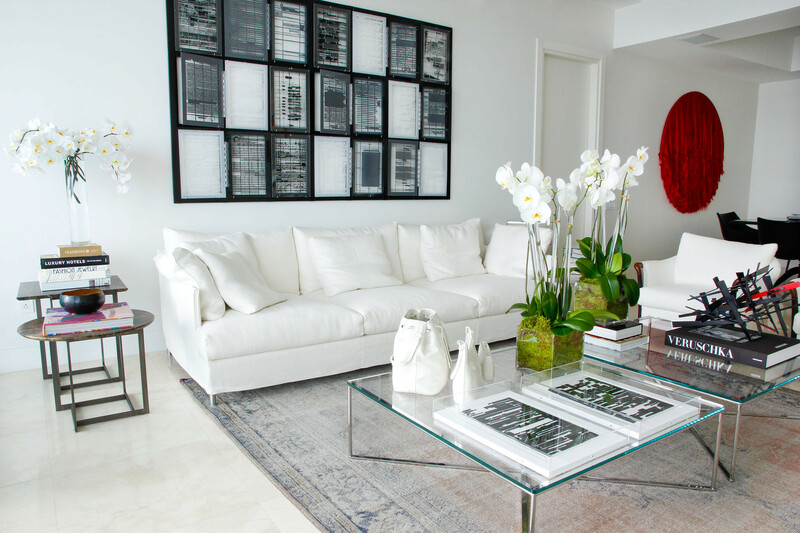 Is Your Space A Home? 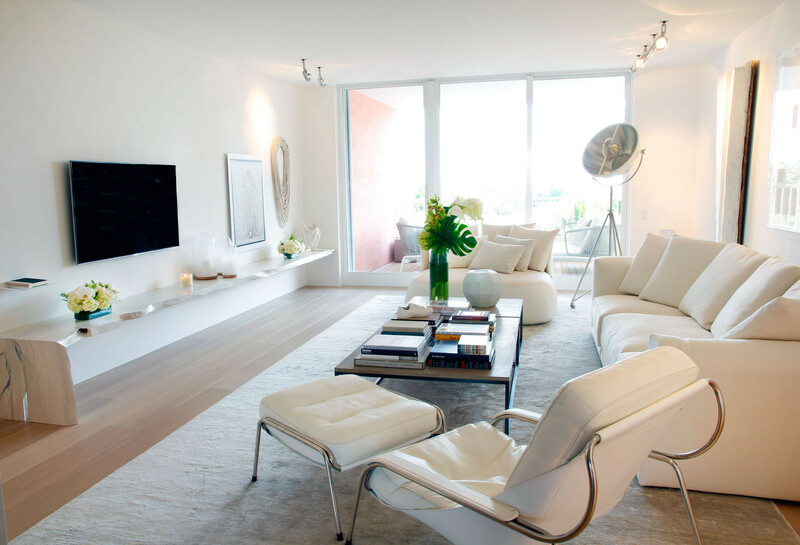 Your home is your private sanctuary. 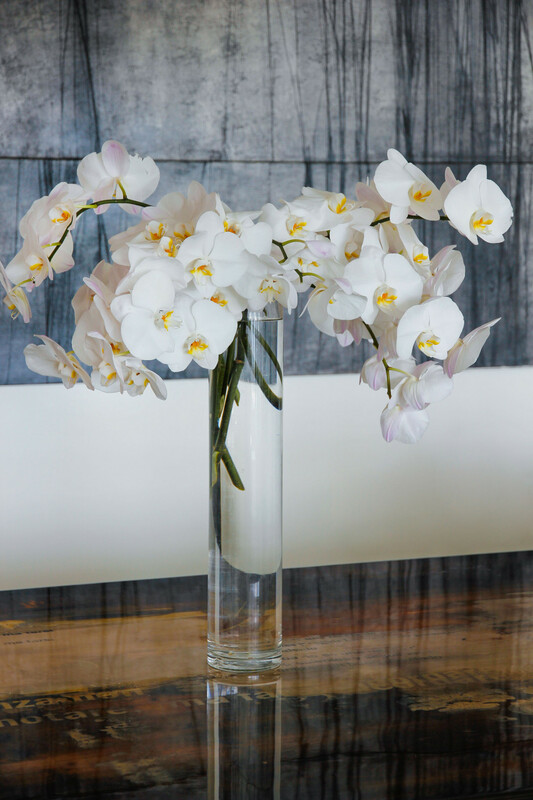 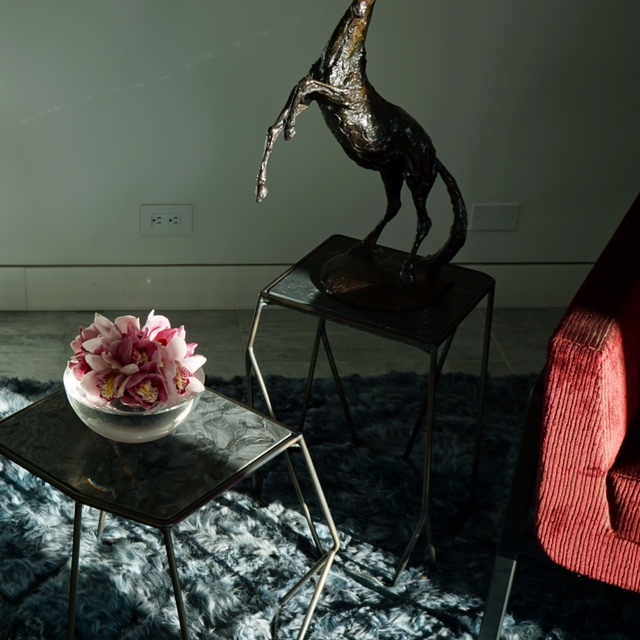 Pistils & Petals works with discerning clientele to balance your personal style with the grace of nature, making you feel at home in your element. 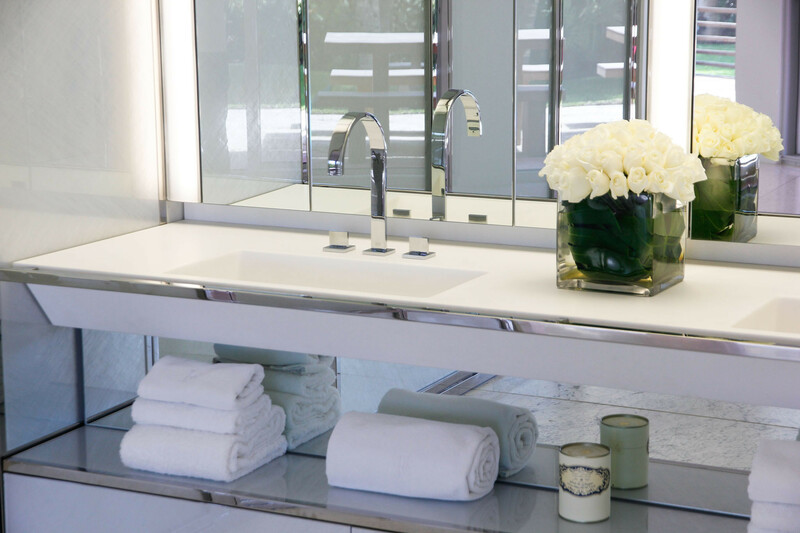 No two spaces are alike. 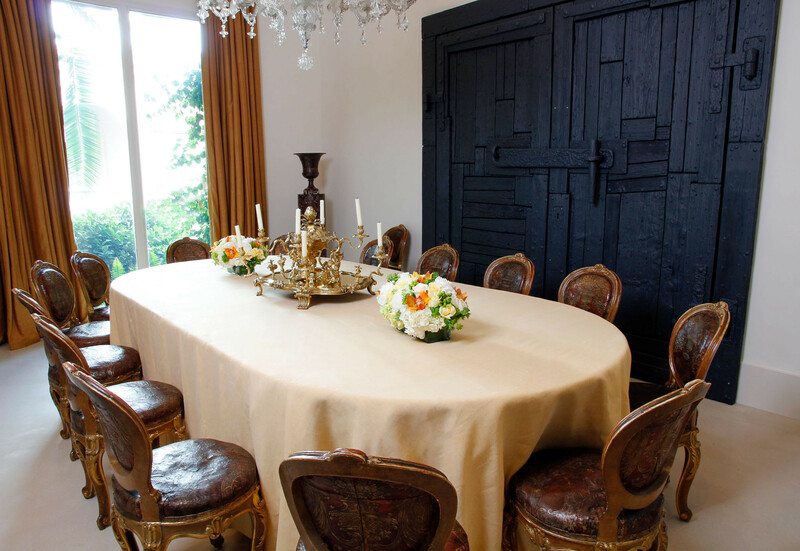 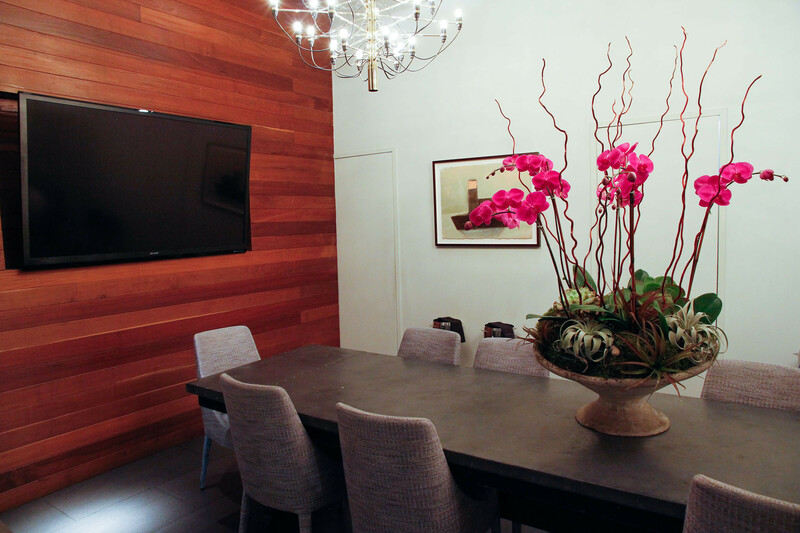 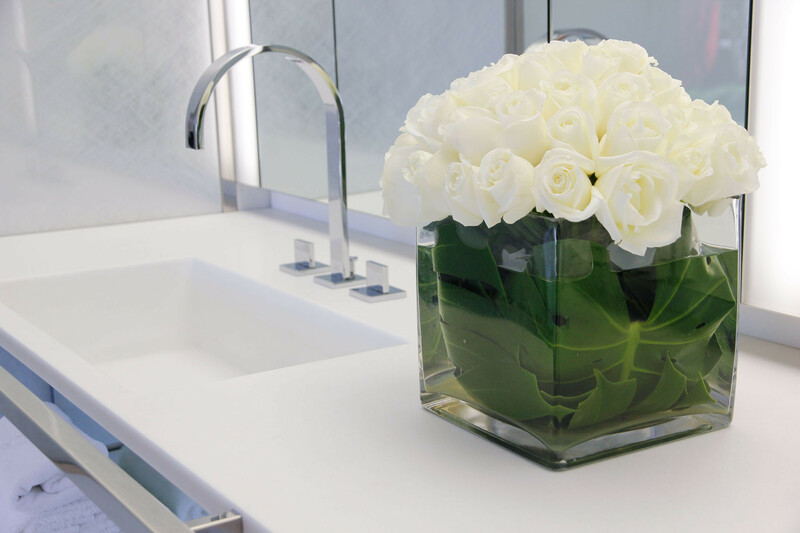 Pistils & Petals will schedule a consultation to discuss your building style and preferences, providing a custom proposal that pleases your budget and schedule. 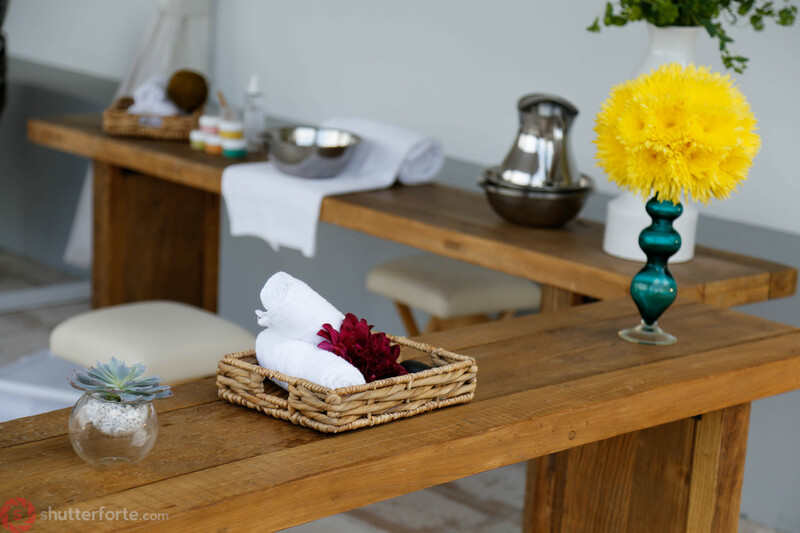 Is Your Space A Business? 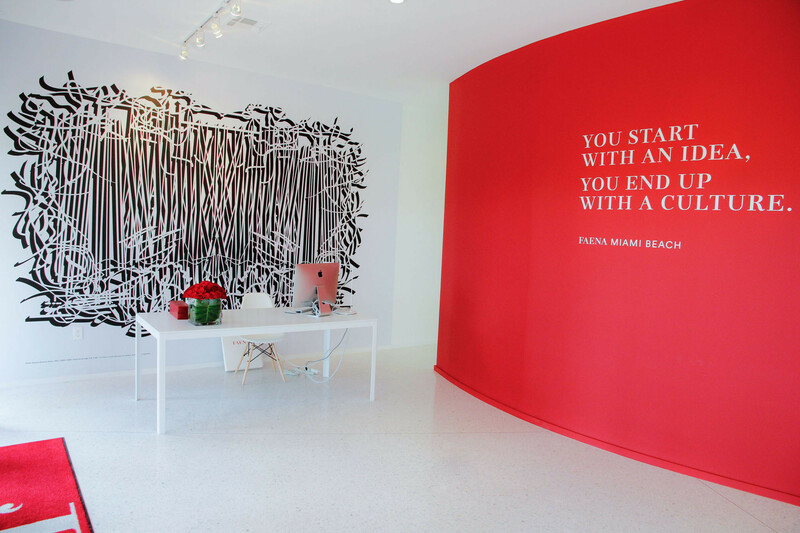 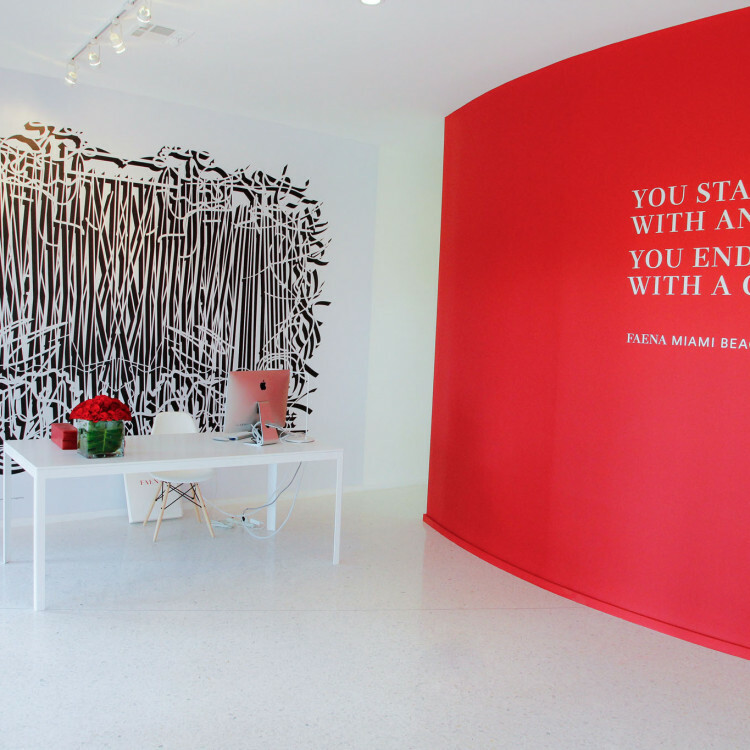 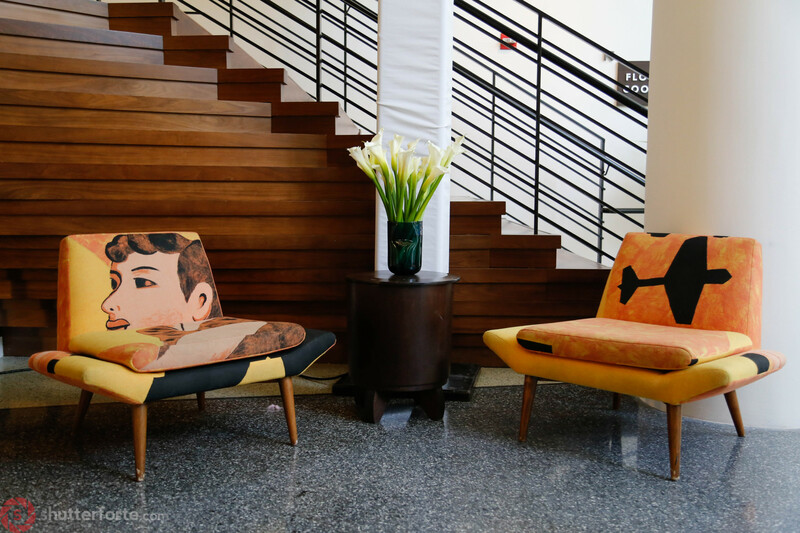 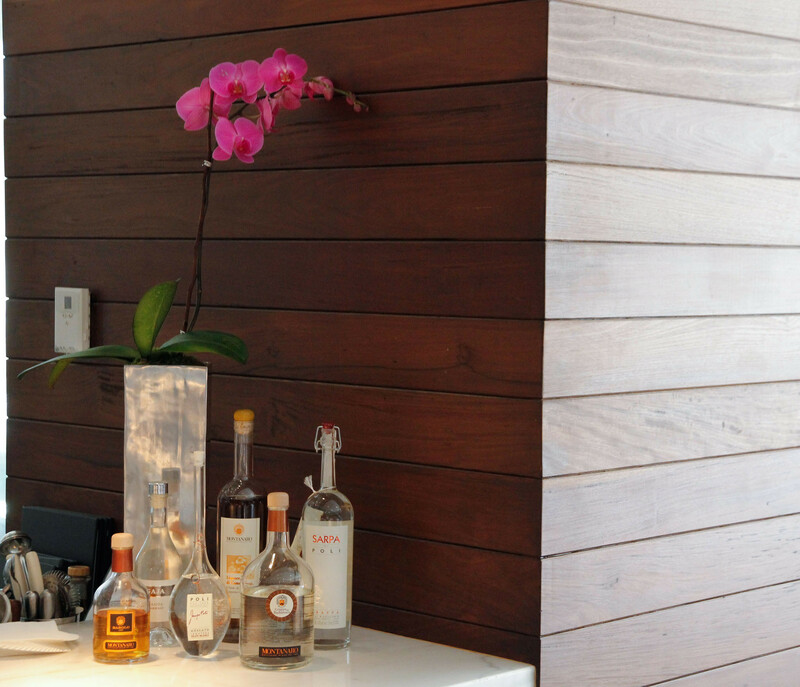 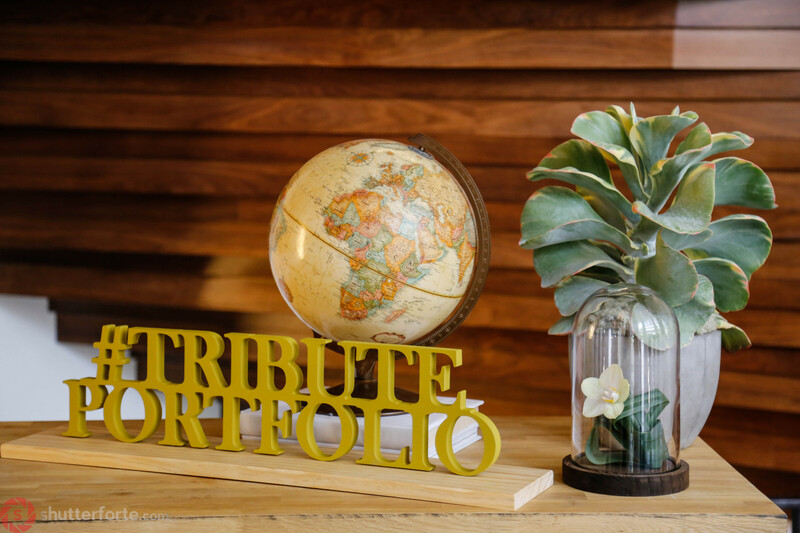 Your working space needs living inspiration to foster ingenuity. 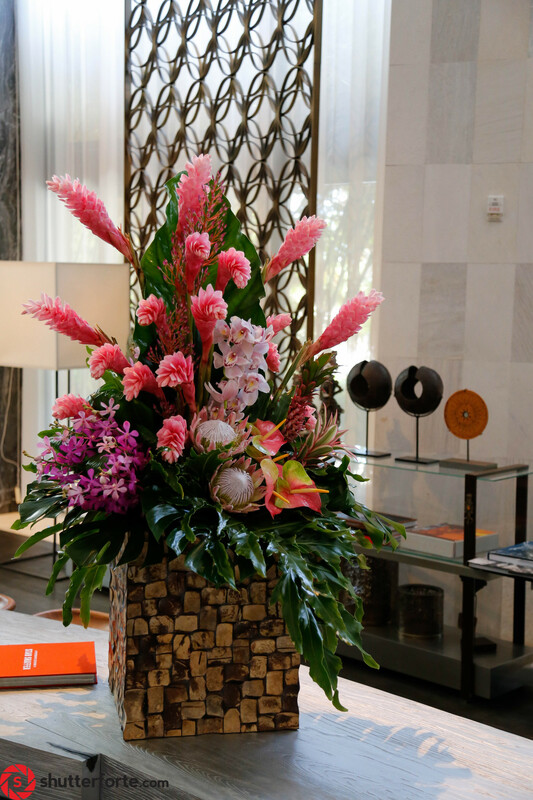 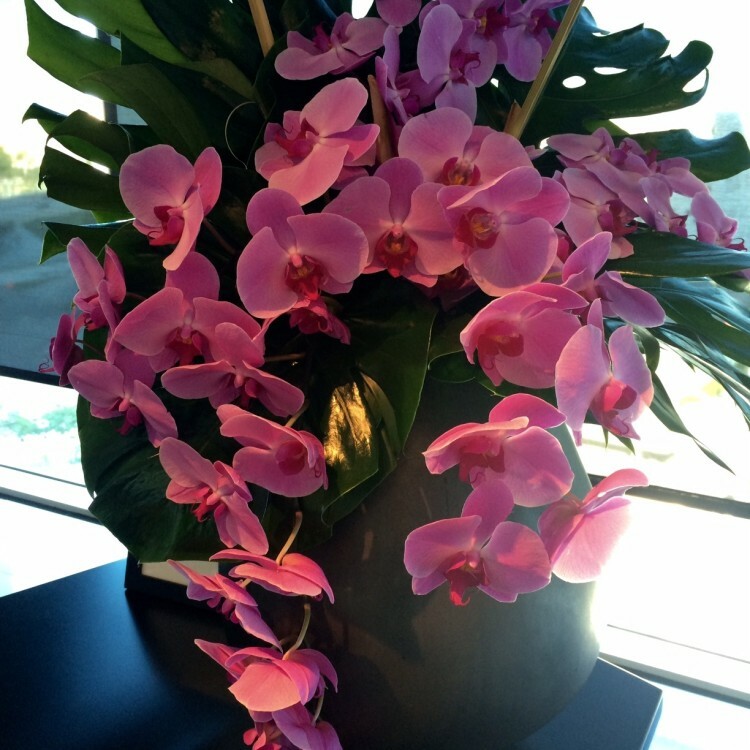 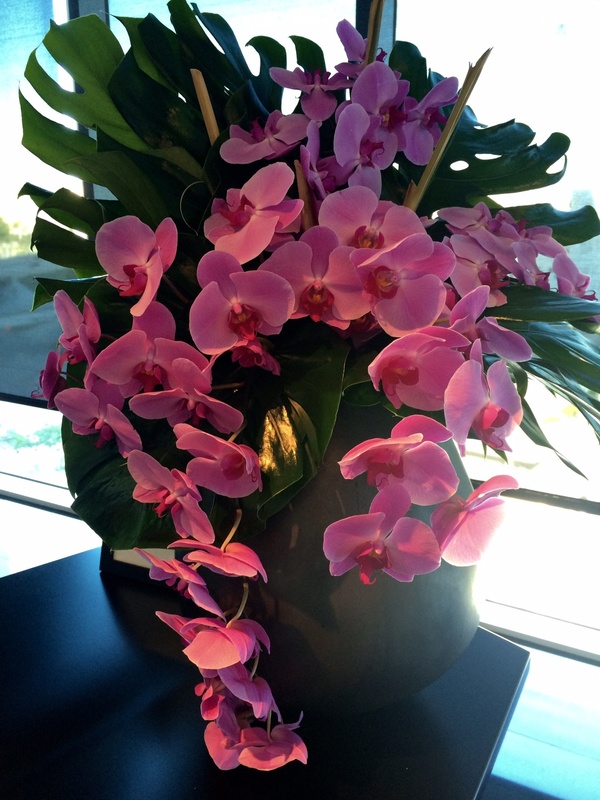 Pistils & Petals will take care of the design, installation, maintenance, and billing, decorating your working space to match your corporate vision. 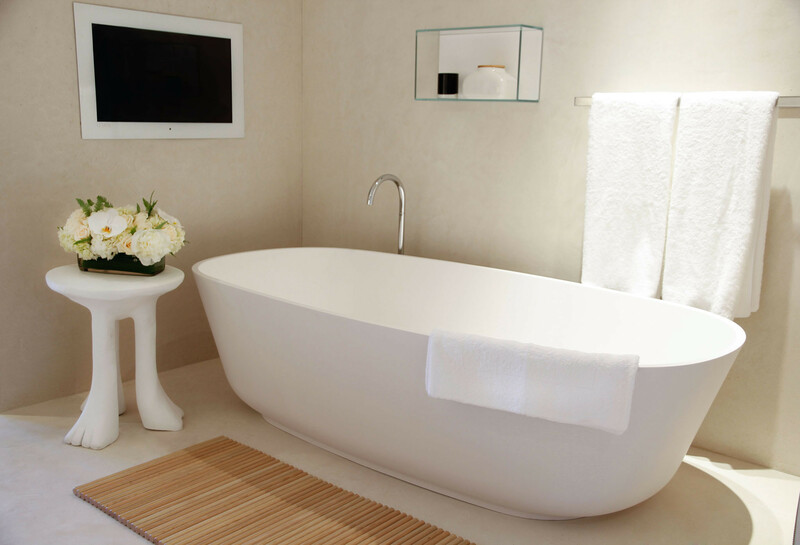 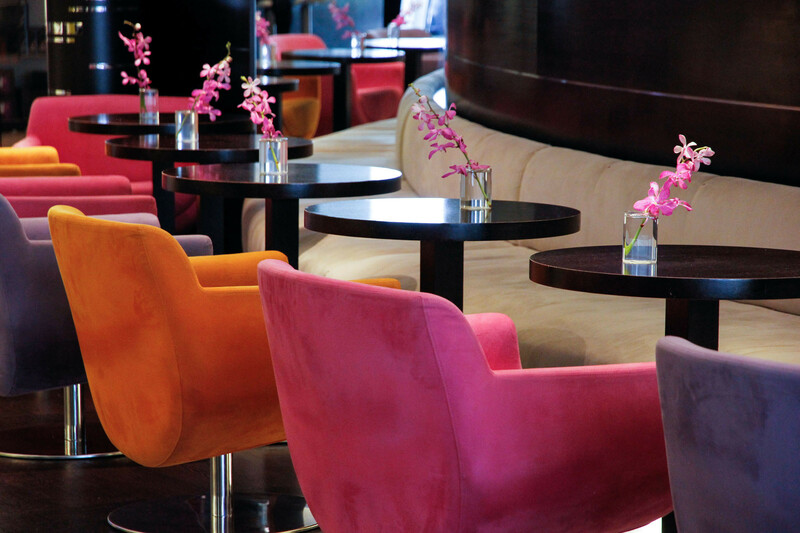 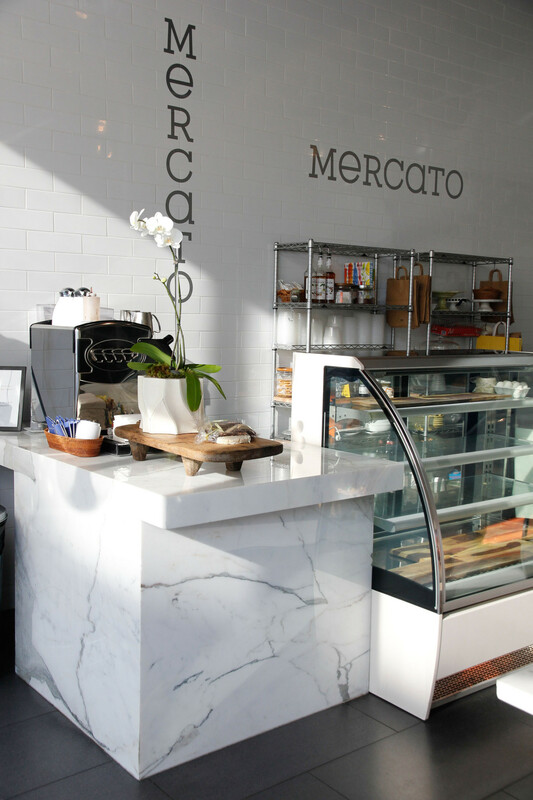 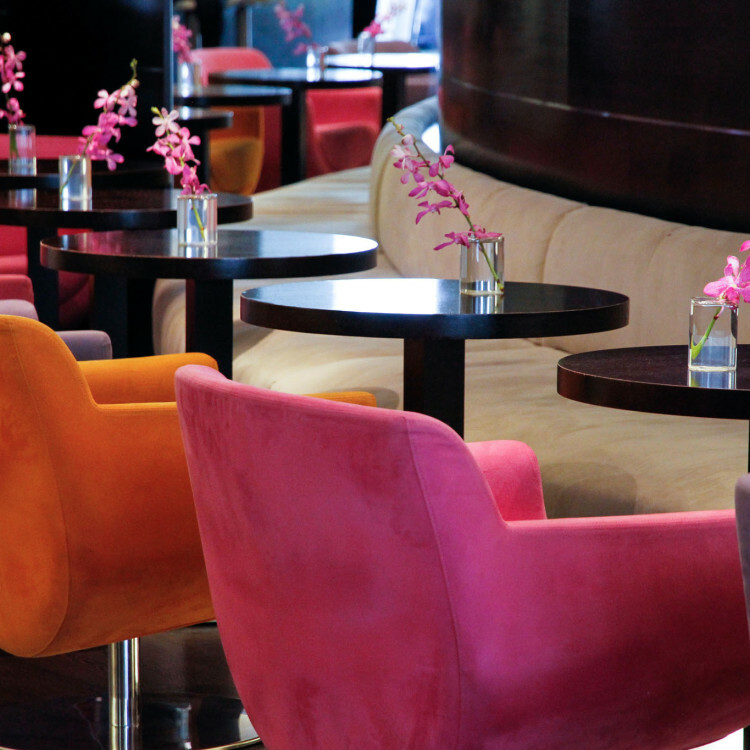 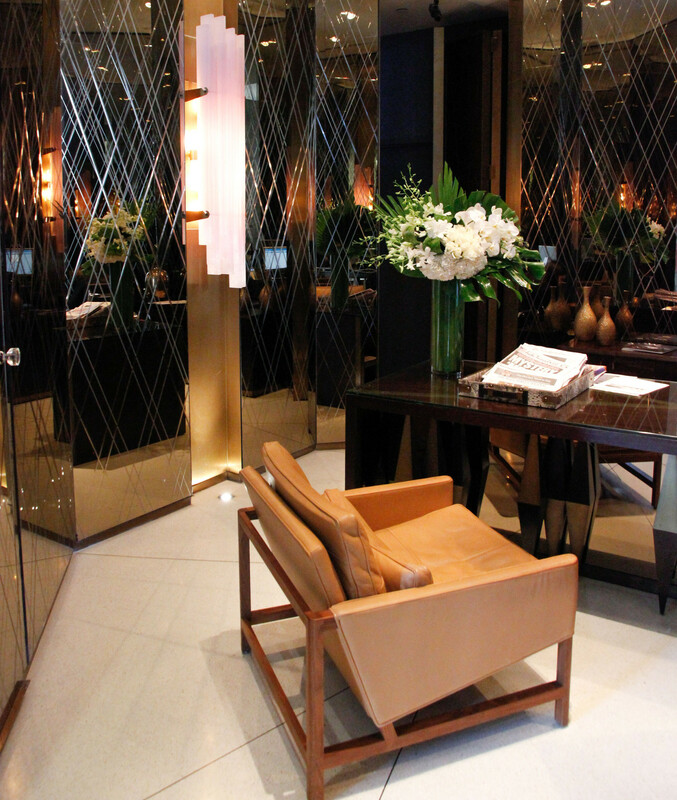 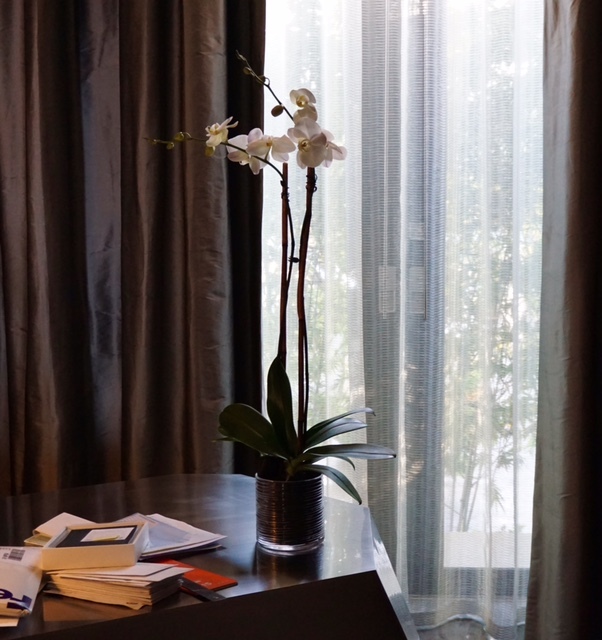 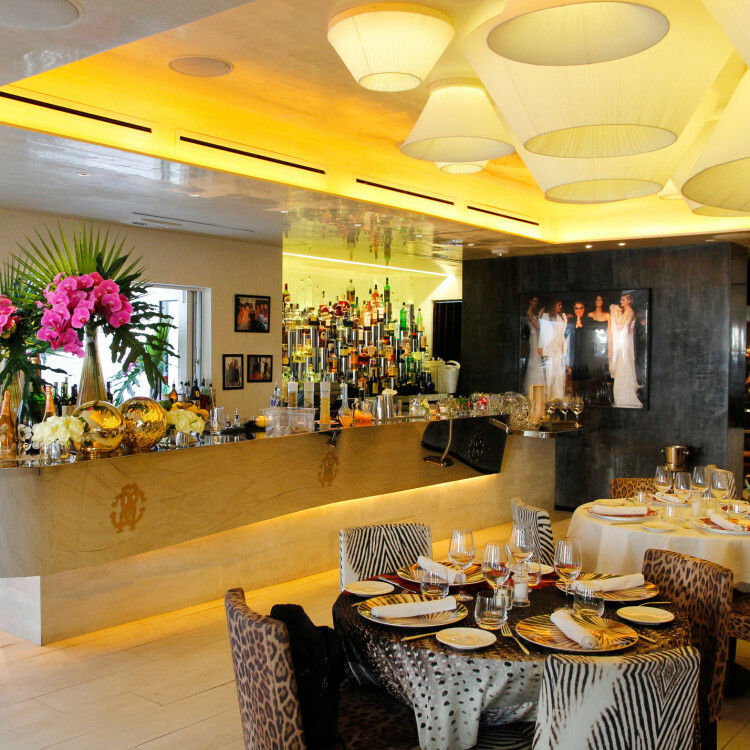 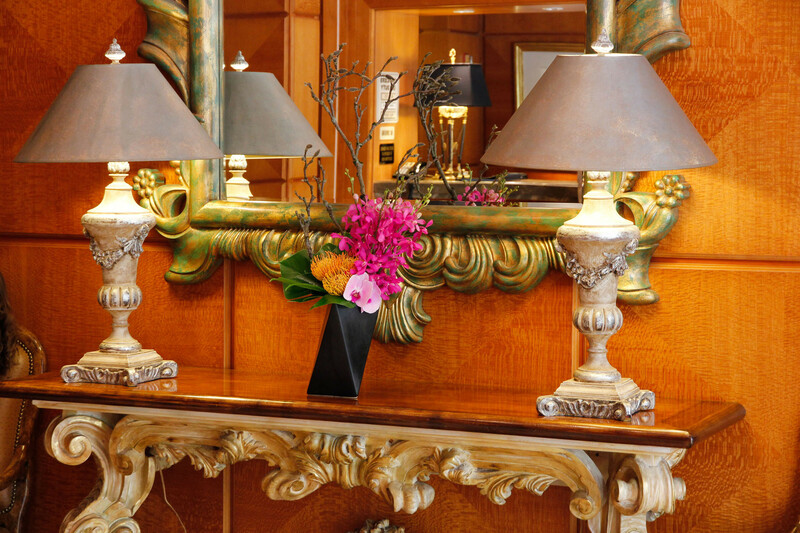 Is Your Space A Hotel Or Restaurant? 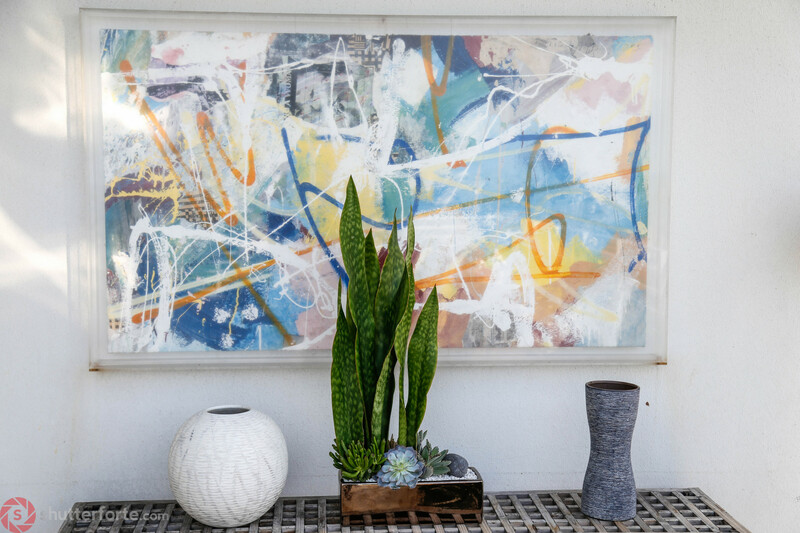 Your space has a unique identity. 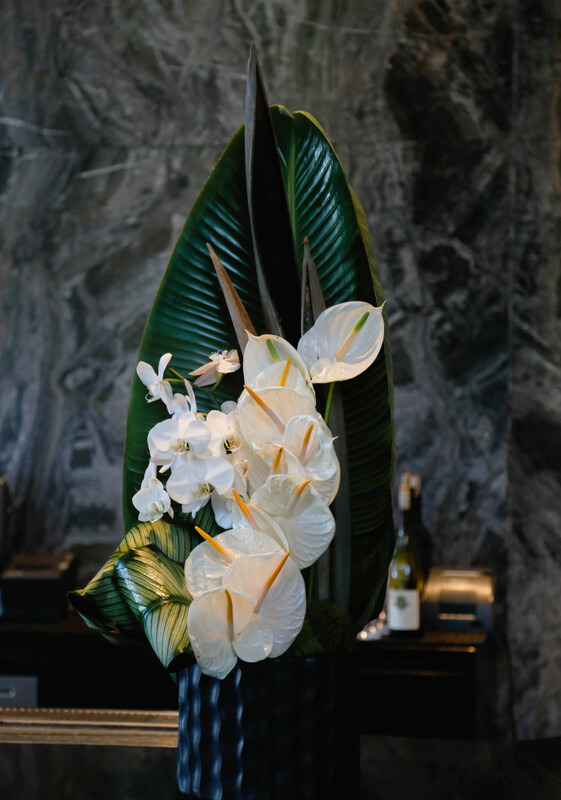 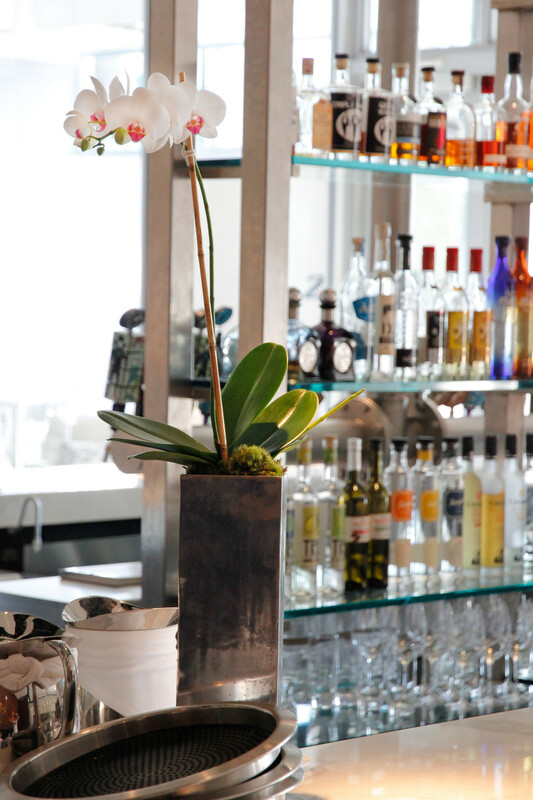 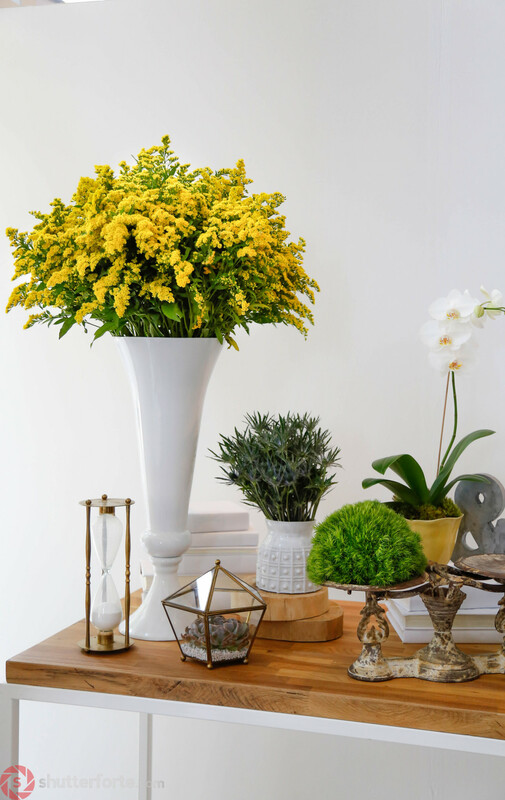 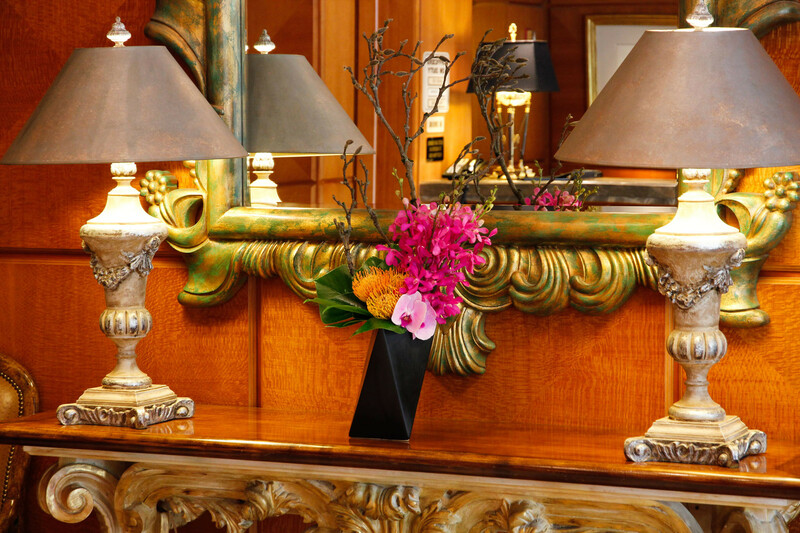 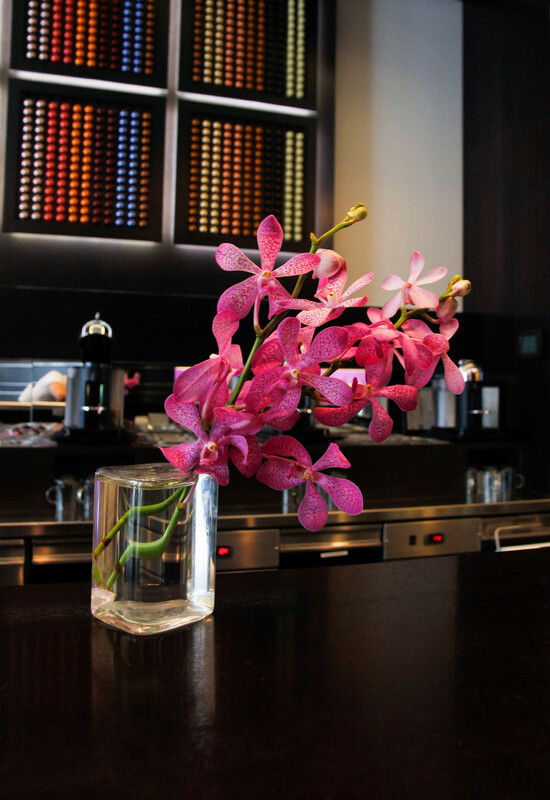 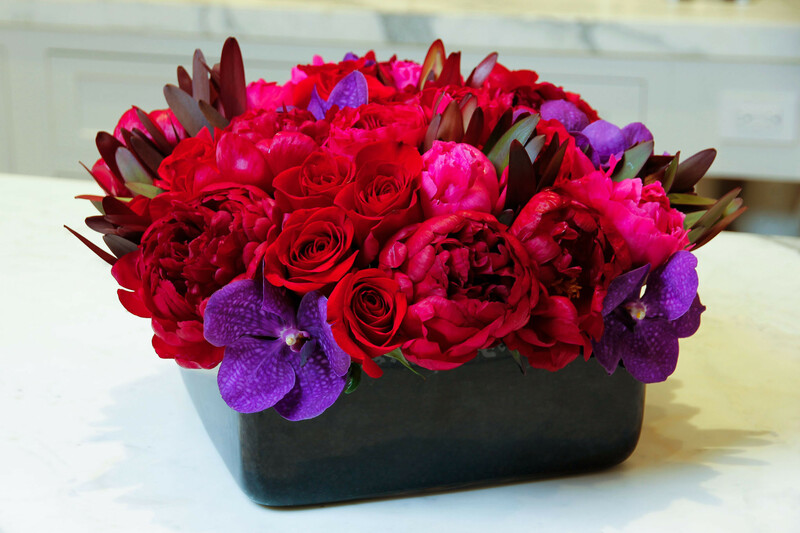 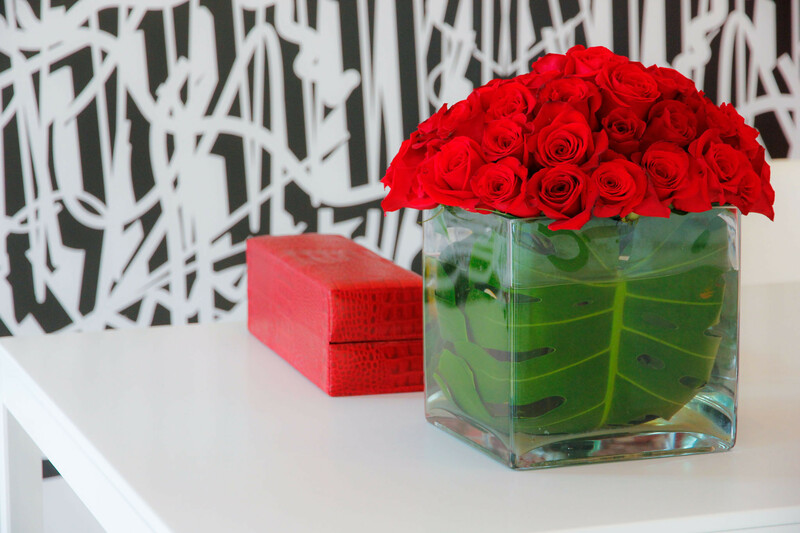 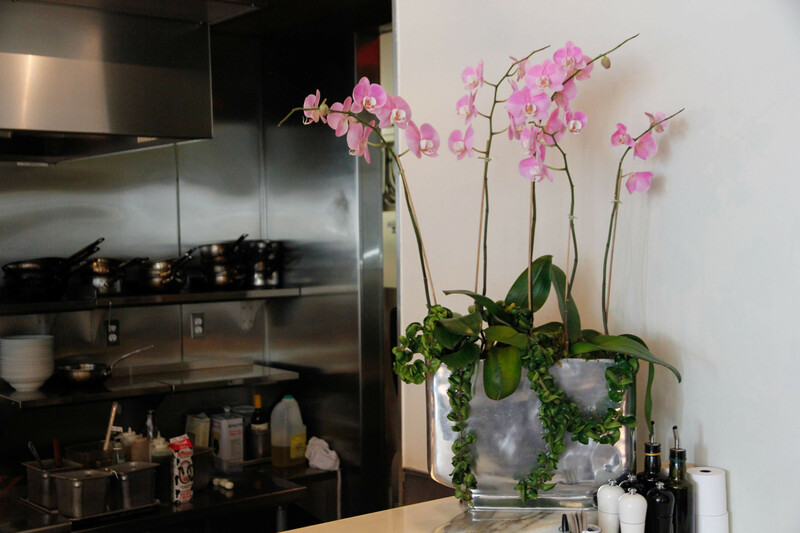 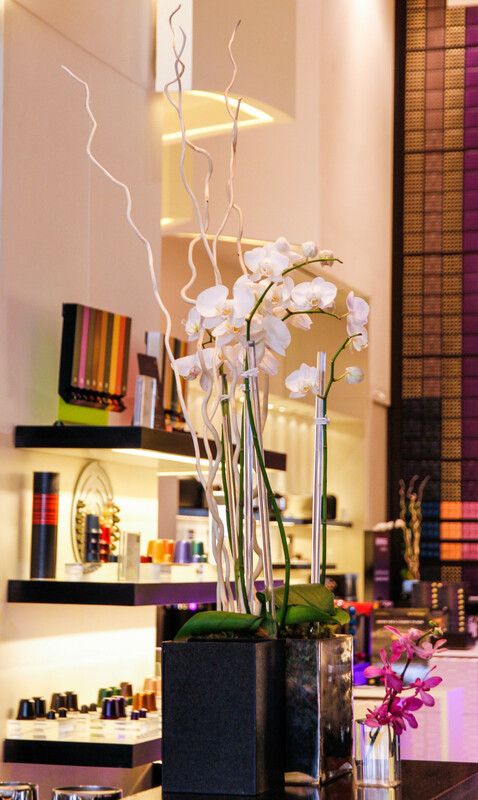 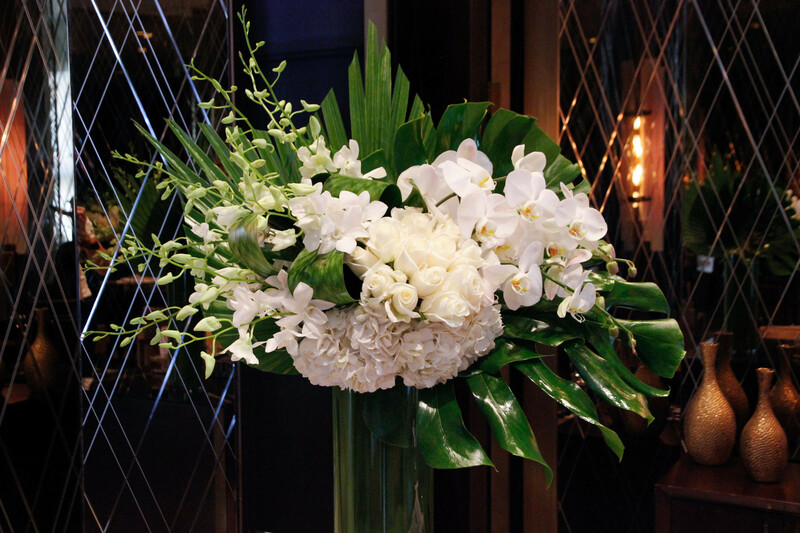 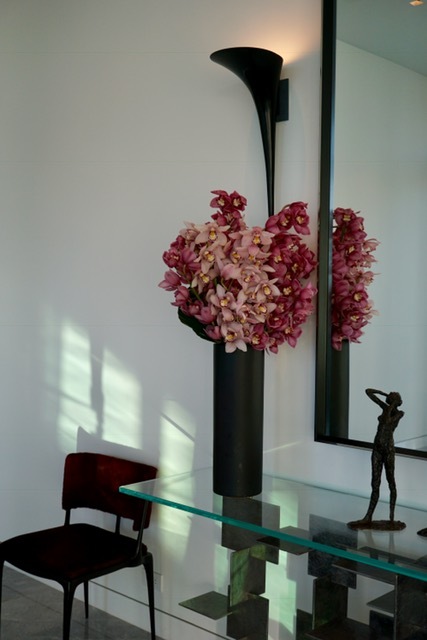 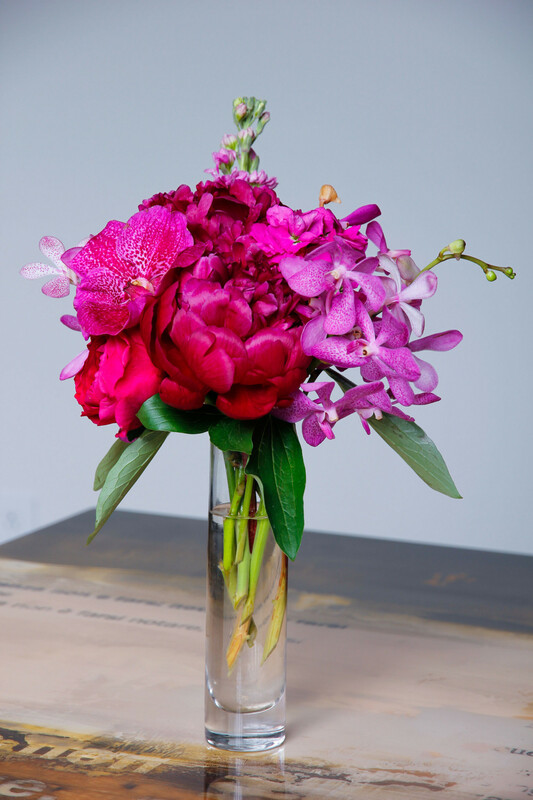 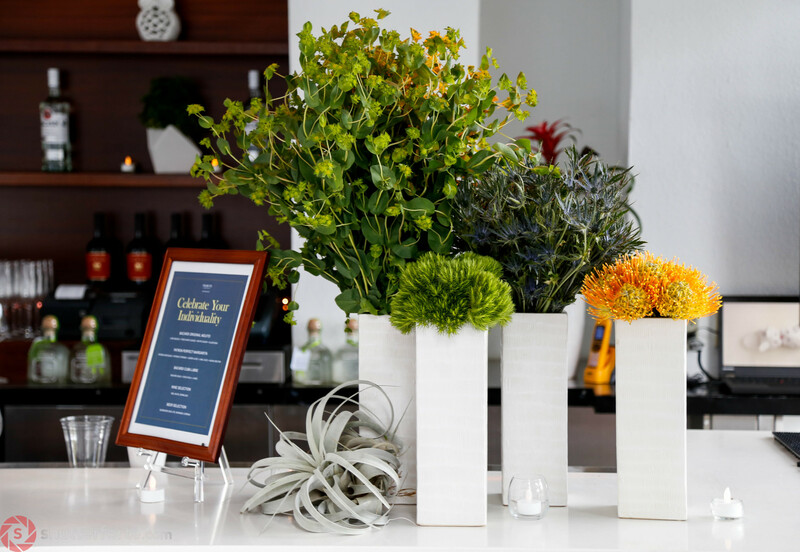 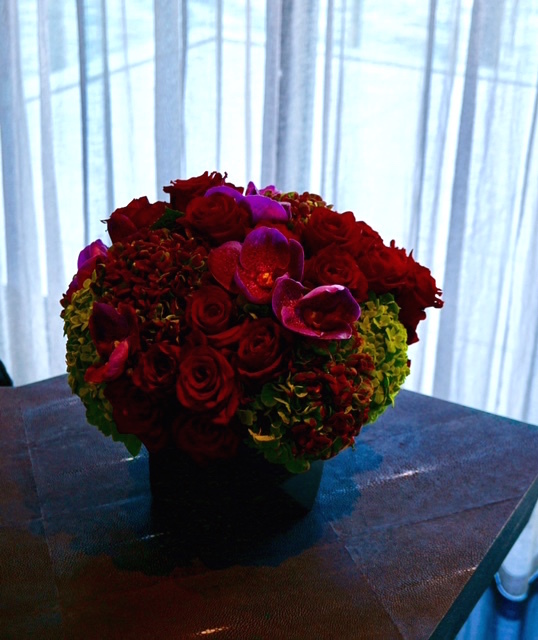 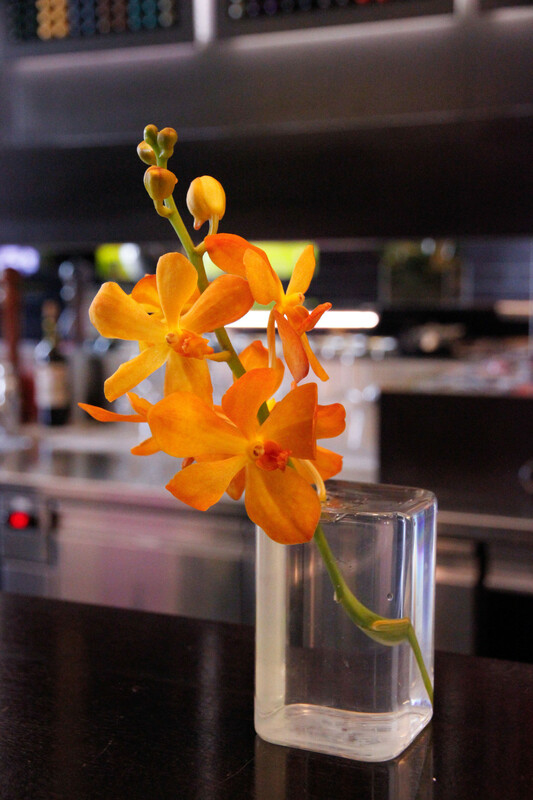 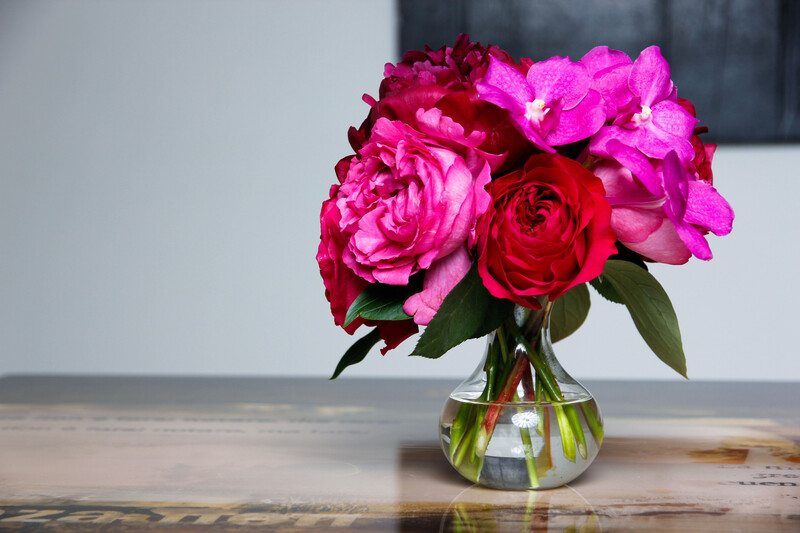 Pistils & Petals interprets your distinctive environment and translates key elements through custom arrangements that are suited to elevate the customer experience. 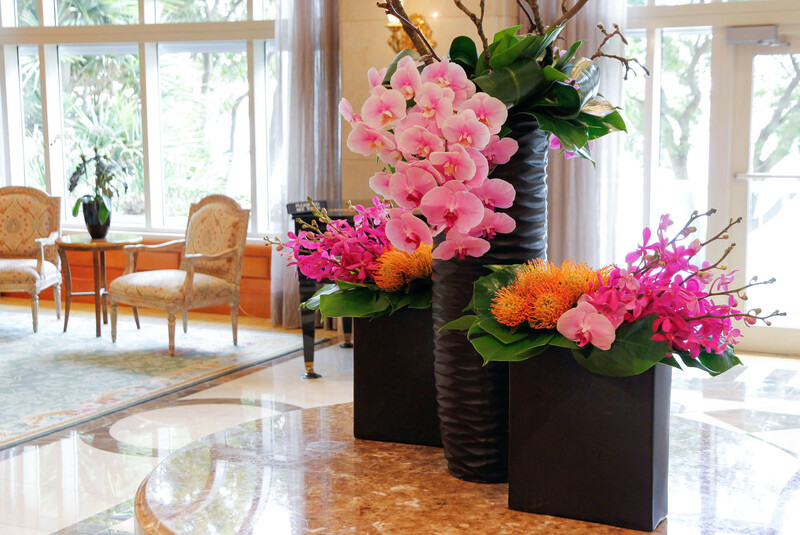 Kindly fill out this form and we will contact you to discuss your requests.